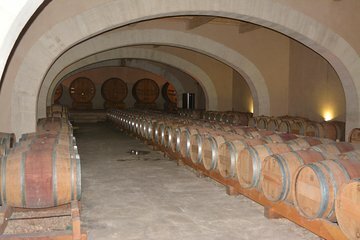 Discover the beauty of the Luberon region with this wine and garden tour. Meet your guide in the charming center of Aix-en-Provence and travel to three different wineries to sample a variety of reds, whites, and rosés. Enjoy lunch at a winery and tour two lovely gardens before your excursion concludes.